I wonder what kind of squirrel you have down there Rebecca? We have the Douglas squirrel. 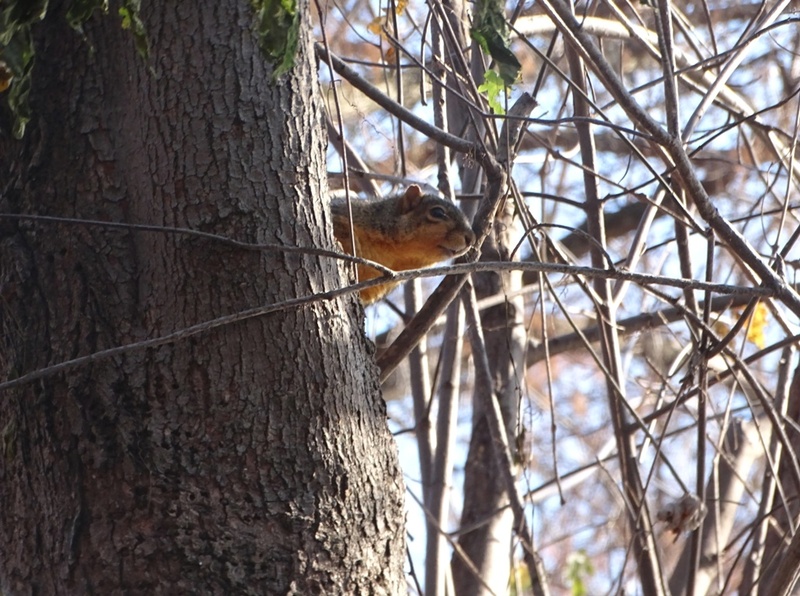 This is a fox squirrel. They have long, bushy tails. They are what we see at Reelfoot State Park. Hello, Rebecca! What a cute shot! And I enjoyed the quote very much.